Gifts is a person’s affection to whom be given. 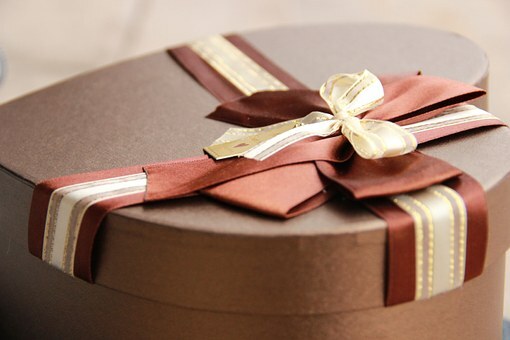 Gifts are given to show their token of love. I got many gifts from my childhood till now. It brings immense pleasure, joy and happiness. Whenever I got it, I usually saw what was it? I admire gifts not because of things but to know affection of a person. I thank the person with my true soul and heart. 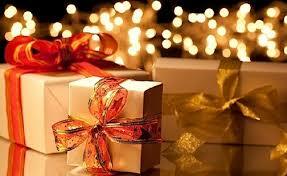 Gifts is not only a Christmas gifts whereas it is a praise,affection and admiration that’s received in every day life. It’s a person greetings and a different experience.It’s like a spring is scattered everywhere. I feel like a glowing star. I celebrated it with pomp and splendor.It makes you cheer up. It gives you a feeling that how special you are? With a lots of Greetings and magic ! Now, I am taking to you to the world of gifts with a sprinkle shines all around. 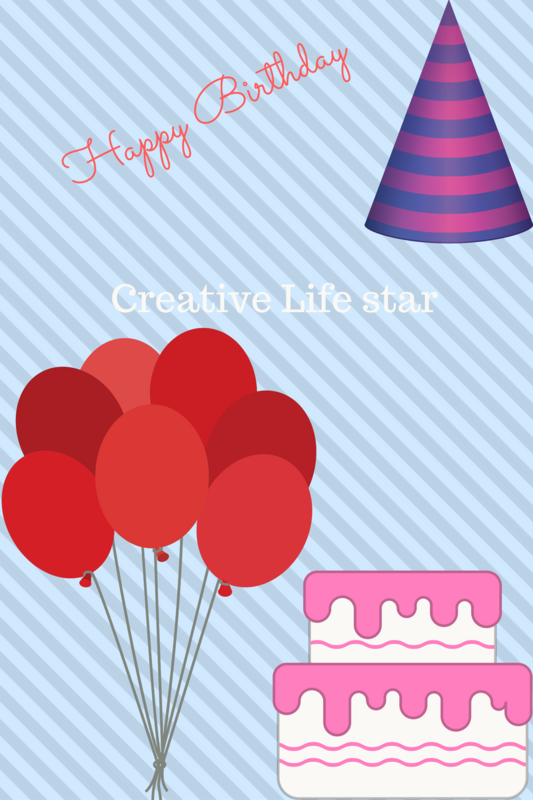 Birthday has a unique and great in everyone’s life. It is a worth giving. It makes you feel special. It brings birthday presents and happiness. 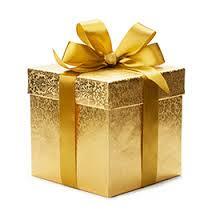 Birthday gifts are remarkable such as Ist birthday,sweet 16th birthday,25th birthday,50th bithday and so on. It’s a moment when you have a perfect birtday gifts. Birthday gifts enriched celebration and brightens the day. There are many birthday gifts for kids,teens,men,women and adults. To honour to guests is best by giving them return gifts. It should be innovative,interesting and impressive. Return gifts are unique and lovely. All the guests really loved it at the event. It can be a bunch of flowers, a statue, soft toys, delicious sweets and many more. It can be enchanting, pretty and elegant. It is embellished and thoughtful ideas. Couple gifts is a perfect gift given on engagement,wedding and anniversary. It is a better way to give blessings and greetings to the happy couples. It can be rings, necklace, pendent,embossed decorative,hampers, orchids and many more. It is to keep your love eternities. It is worth and memorable occasion with a gift for couples. It is to surprise someone special by couple gifts to impress them. Christmas is merry and happy. 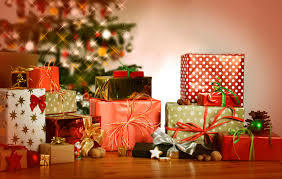 As the Santa Claus gifts is always remembered of What do you want my child ? Gifts to be given on this special day are ornaments, cards,décor,disney characters, peanuts and many more. 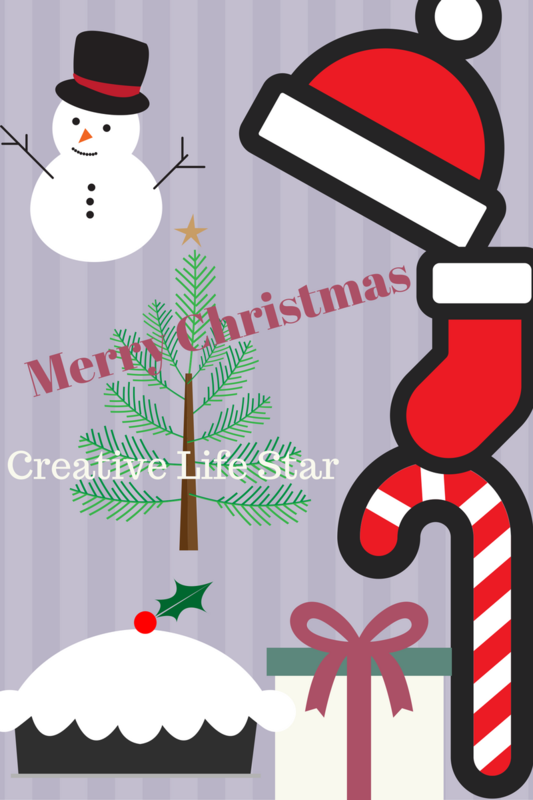 It is based on christmas themes. It brightens christmas festive. To make it specific and add magic to the christmas tree. It helps to unleash creativity. Beautiful bow set can be presented on christmas. Diwali is a festival of lights. It is celebrated as the victory of good over evil. A festival is incomplete without sweets. To celebrate this festival, people can give sweets, dry fruits, chocolates,snacks and gift hampers to their near and dear ones. Archies also has diwali gifts cards to make this festival special. Eid-ul-Fitr is a holy festival. It is a festival as warm wishes to be given to their near and dear ones. It is a festival of brotherhood and peace. Eid mubarak cards, gift hamper, holy book Quran, floral, canvas and many more can be given to make this festival enriched. What makes you better ? Is Renting Furniture/Home Appliances Worth It? Checking the links now. Such a well curated post. 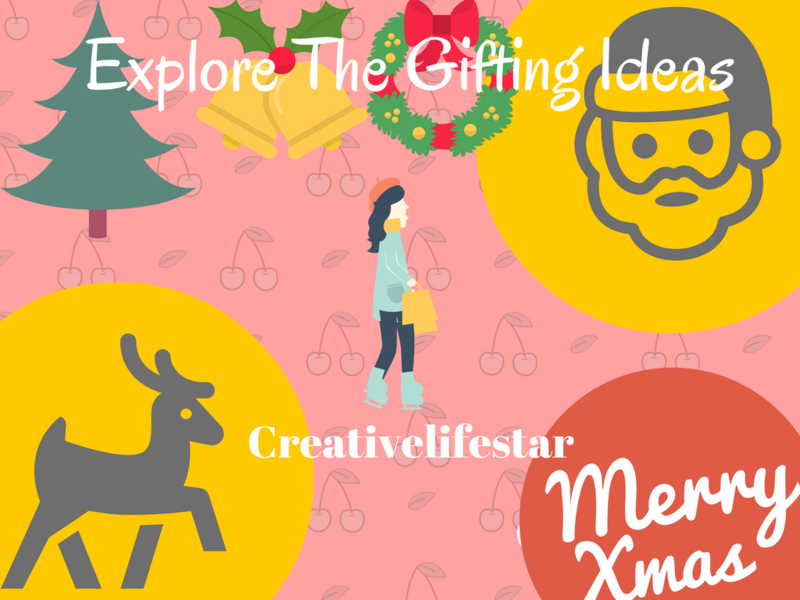 wow these ideas are so cool…definately helped alot with gifting ideas…. Very beautifully u shared a list of gifts for every occasion, I always prefer to give useful gifts instead of art pieces. Its really a good list! 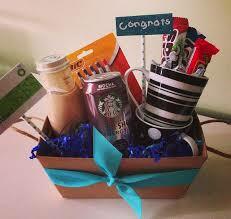 You have shared all the ideas and thanks a lot for mention occasion specific gifting. Hopping to the links shared now… i loved ur post. Very well currated.